We have three practice nurses and two Health Care Assistant working in our team, who run an appointment based system Monday to Friday. They work closely with the doctors and, in addition to providing first Aid and general nursing services, they are available to give advice on a variety of health problems. They also offer many different clinics including Well Woman, Diabetic, Asthma and Heart Disease Prevention. Most blood tests are taken by our Health Care Assistant at the Phlebotomy clinic, but we request that this is discussed between you and your doctor beforehand. 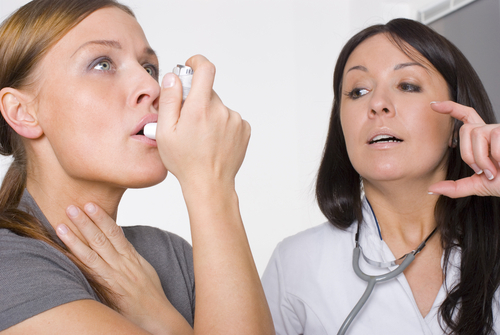 The practice believes in the prevention of illness and promotion of a healthy lifestyle. Please see the Health Promotion Clinic times for more details. Detailed Information on childhood vaccinations can be found in the Vaccination Schedule on the right hand side, these are generally given at the childhood immunisation clinic run by the Health Visitors or at school. Available October to December. Ask at reception for details. Influenza vaccination is recommended for all patients with heart disease, long term respiratory problems, chronic illness, e.g. diabetes, over 65 years of age and those living or working in residential or nursing homes. If you are traveling abroad, you will require an appointment with one of the local travel Centres. Please see the Travel Vaccination information on the right hand side. You should contact one of these centres at the earliest opportunity, as at least four weeks are required for vaccinations to take effect. 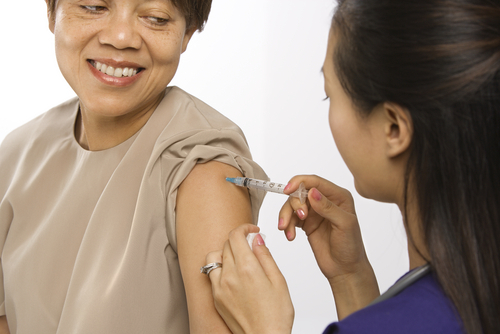 Some travel destinations can incur a complex vaccination programme. Travel vaccinations for Tetanus, Polio, Hepatitis A and Typhoid are provide through the National Health Service. Any other travel vaccinations will incur a charge. Details of these charges can be obtained by contacting one of the Travel Centres..
Charges will also be incurred for certificates for fitness to travel and confirmation of vaccination administered. 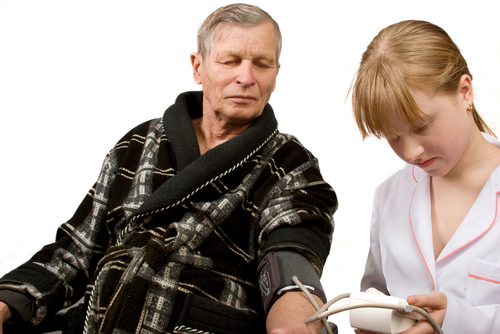 The Health Visitors specialise in family health, care of the elderly and child development. Their work involves running clinics within the Health Centre and visiting patients in their own homes. Their office is based in Grove Medical Centre. 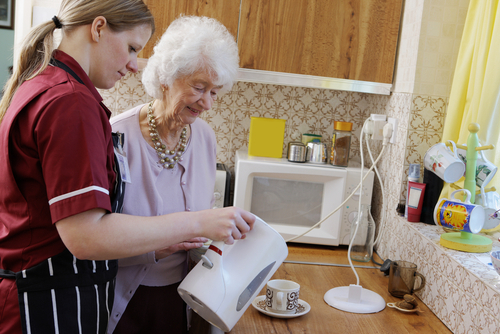 The District Nurses provide nursing care in the home for housebound patients. They are closely involved in the provision of care to terminally ill patients being cared for at home. If you need to contact the District Nurses, they are based at Grove Medical Centre and they can be contacted on 740187, which is a 24 hour answering machine service. Macmillan Nurses work alongside Doctors, Nurses and other professionals to meet the needs of patients suffering from Cancer. 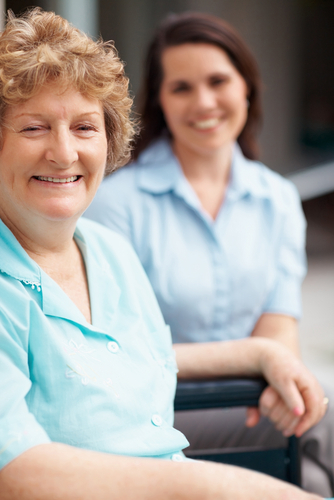 They help the patients and their carers achieve the best possible quality of life. Requests for a Macmillan Nurse should be made via a General Practitioner, District Nurse or other medical professional. Any forms for insurance purposes, income protection, medicals both (employment and fit to travel) etc should be handed into reception and they will be passed on to the appropriate doctor for completion. Please help the doctor by completing the appropriate details, i.e. name, address, date of absence/illness. 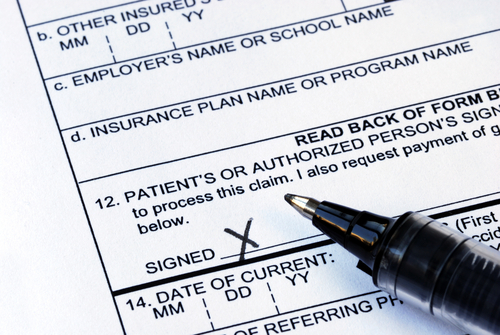 These forms can take approximately five to seven working days to complete but can take longer and there is normally a charge as recommended by the British Medical Association, to cover administration costs. All Non NHS/private service requests will only be processed once payment has been received. Cash payments only, unfortunatley the practice is unable to accept cheques or card payments. A list of these fees can be viewed at reception or in the waiting area.